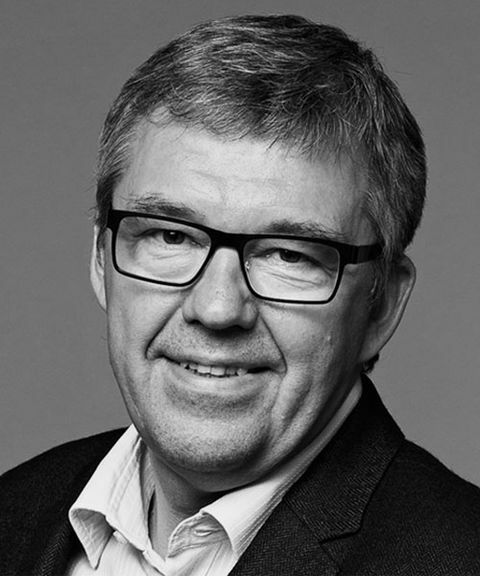 Former Managing Director through 21 years and current Chairman of the board of Nørgård Mikkelsen, one of Denmark’s largest advertising agencies, since 1997. 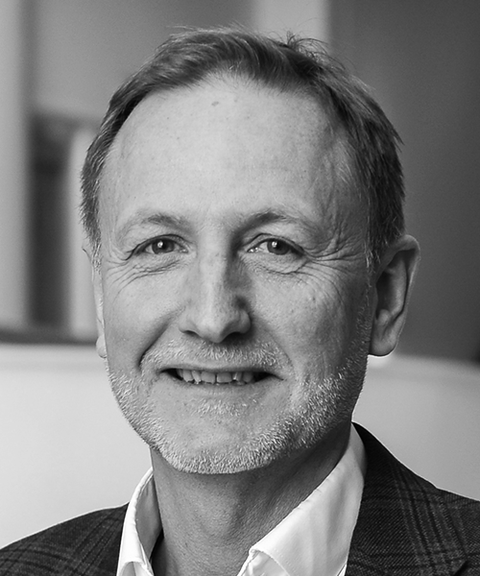 Erik has an MSc from the Aarhus School of Business and has been with Nørgård Mikkelsen since 1984. Has been a member of the board of directors in Hesehus A/S since the beginning in 2002. Established L'Easy in 1985 concurrently with his university studies. Today, he is Managing Director of L'Easy and via the company 3C Groups, he also owns e.g. D:E:R and Værsgo. Niels is also member of the board of directors in Nielsen & Nielsen Holding and a large number of companies under 3C Groups. Has more than 25 years of experience in the IT industry, hereof 12 years as CEO at the software company Stibo Systems. 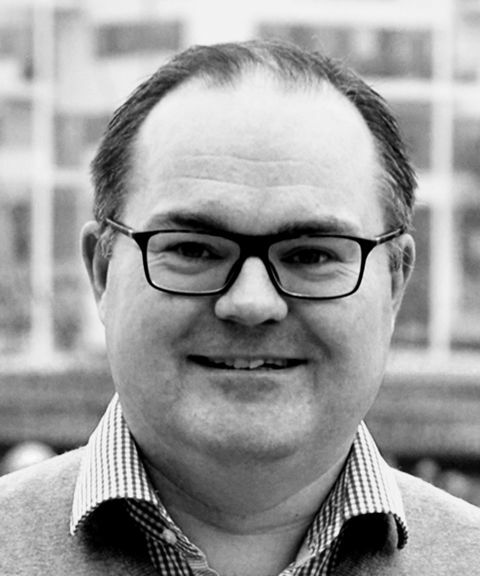 Mikael is responsible for Stibo Systems' successful business development process and is, through this, very experienced in longterm strategy and development in ambitious IT companies. Managing Director of Hesehus A/S since the beginning in 2002. Lars has a MSc in international Marketing from the University of Southern Denmark. 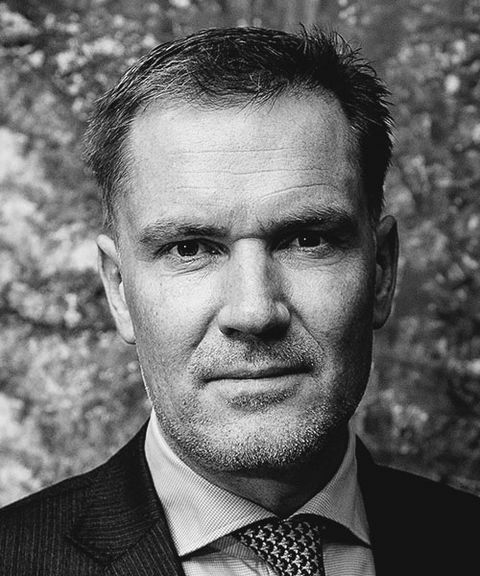 He has previously worked as a Marketing Manager at the Mærsk Data owned Ecarisma. Strategic Customer Insights Manager at Hesehus A/S. Started as Team Manager of the UX Design Team in 2015. Has a diploma in Organisation and Management from the University of Southern Denmark, 2005. Staff-elected board member in Hesehus since February 2016. Senior UX Architect at Hesehus A/S. Has been a part of the company since the beginning in 2002, first as Developer, later as Frontender/UX'er. Has a diploma in Organisation and Management from the University of Southern Denmark, 2005. Staff-elected board member in Hesehus since November 2018.